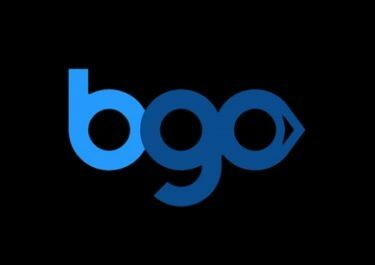 BGO Casino – Holiday Giveaway! Happy New Year from the Boss and his BGO team! And before you descend into the January doom and gloom after all that excitement during the festive season and ultimately the hangover from your New Year’s party you can go on and win one of four holiday vouchers, worth £2,000 each, in BGO’s January raffle to get away from it all and soak in some much needed sun or enjoy some skiing fun on the pure white slopes. Not yet getting the Boss treatment? Then sign-up now and enjoy their extremely awesome £1,500 Welcome Package, starting with 20 no-deposit Free Spins on Starburst when you join, a huge 200% match bonus on your first deposit and a further three 100% bonuses for your next three deposits. Take part in BGO’s Holiday Giveaway simply by playing your favorite games. In total four £2,000 Holiday Vouchers in four weekly draws are up for grabs from 1st to 28th January 2017. Each £10 deposited with code HOLIDAY and wagered on any games will earn one ticket to the weekly prize draw being held every Monday of the week and winners notified and announced on Tuesday. Amount of tickets per player is not limited and the earned tickets for the next raffle can be seen on log-in. Sorry but only GBP registered accounts can take part. Players can opt for a £1,000 cash alternative. 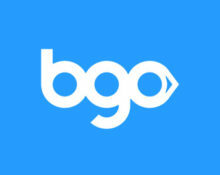 BGO Casino Terms and Conditions apply, read them carefully. Customer Support: 08.30 – 00:00 via Email, Onsite Messaging and Live Chat.